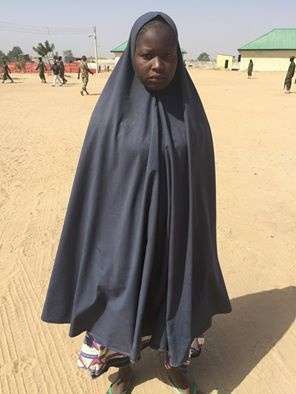 A teenager, Amina Yusuf, paraded by the military on Wednesday in Maiduguri, has said she failed to detonate her explosive because she did not believe in Boko Haram’s ideology. “My parents were executed because they did not join the group. “They said I should press the button but I refused and allowed security men to capture me alive. “My four siblings are still with the terrorists in the camp,” Yusuf said.